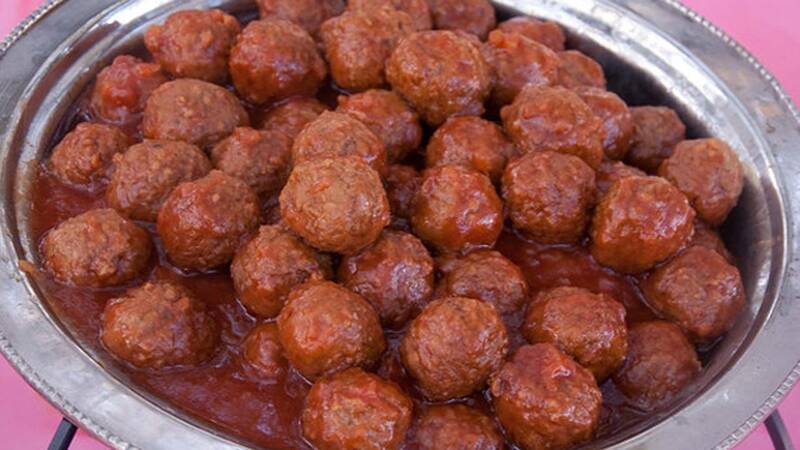 A man who was caught red-handed covered in red sauce was arrested for stealing a pot of meatballs, according to The Associated Press. Police say the Pennsylvania man, Leahman Glenn Robert Potter, 48, took a pot of meatballs from a man's garage Monday, and was later found with sauce on his face and clothing. Authorities located Potter standing in front of his house, while the missing pot was found on the street. 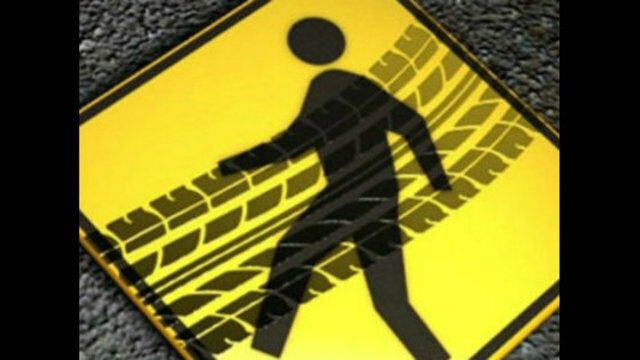 Potter was charged with burglary, criminal trespass and theft by unlawful taking.